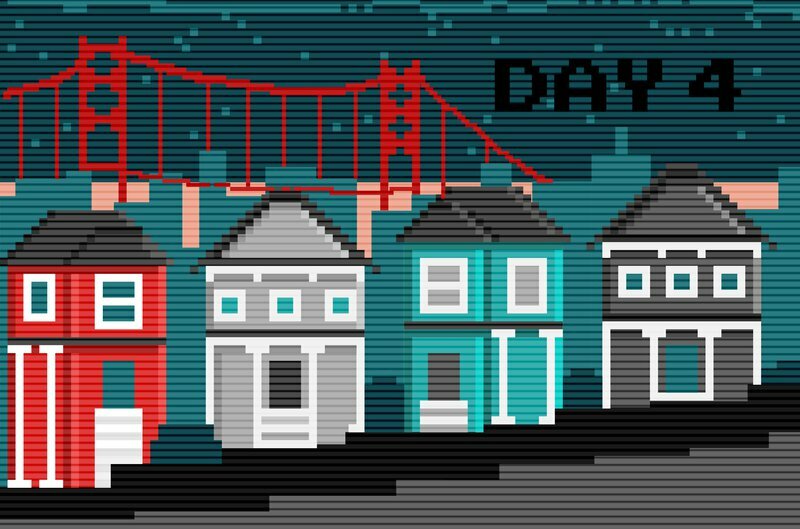 This is the fourth instalment of reporter Colin Harper’s “Living on Bitcoin” experience in San Francisco. Find out what happened to him earlier on Day 1 , on Day 2 and on Day 3. It was a short walk from Christian’s apartment, only half a mile, but distance can be deceiving when San Francisco’s hills tack on a couple hundred feet of elevation gain. Lugging my belongings in a 50-gallon hiking backpack, my daypack slung over my right shoulder, I schlepped myself up the hills that were sloping at a crazy 45 degrees. The process was more time consuming and labor intensive than paying in fiat, but it was also liberating in its own way.